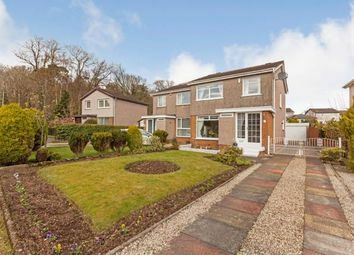 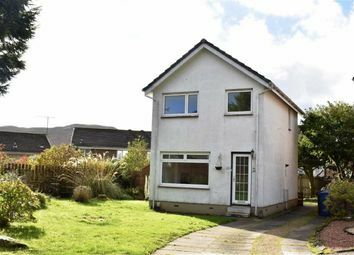 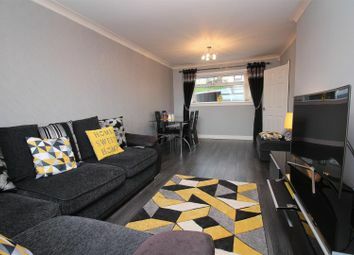 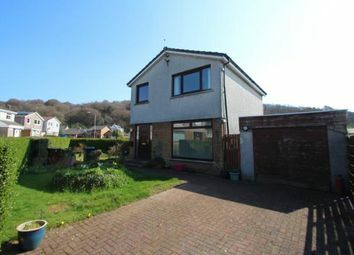 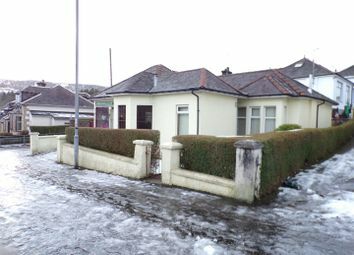 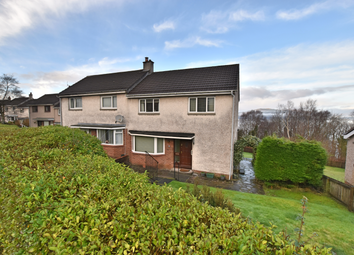 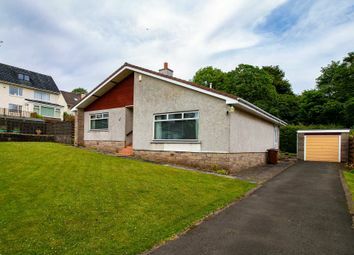 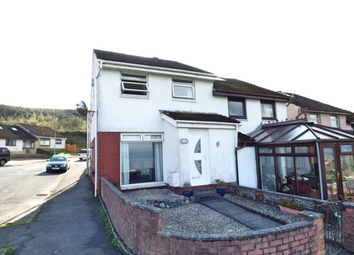 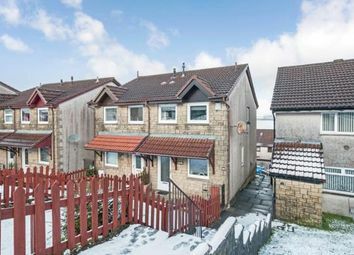 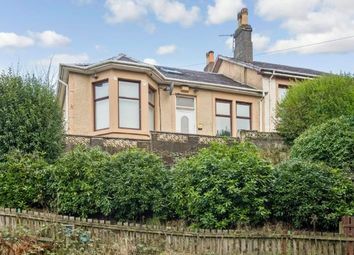 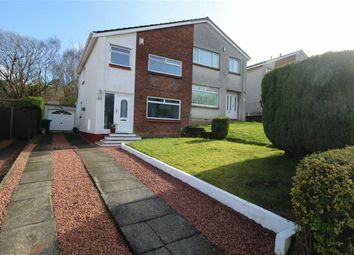 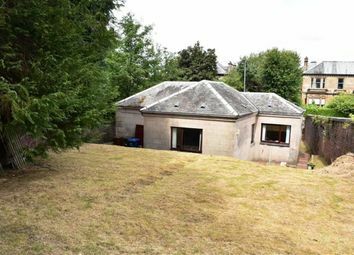 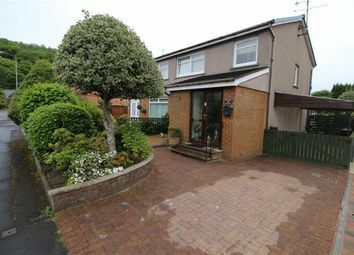 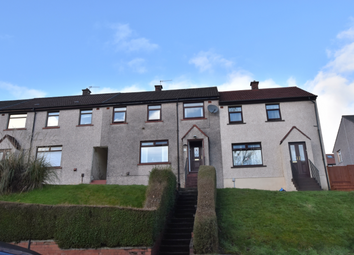 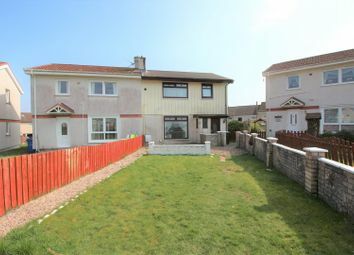 Stunning three bed semi-detached home in a prime location within the popular coastal town of Gourock. 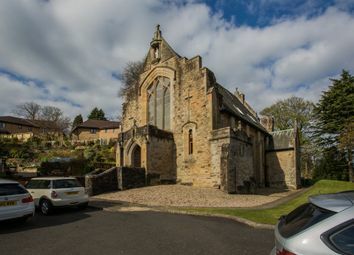 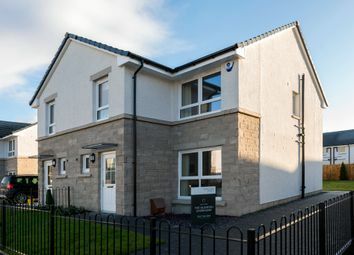 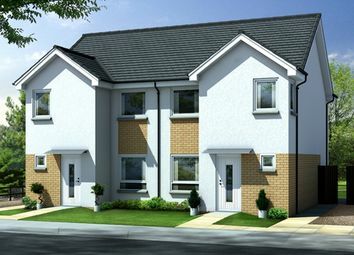 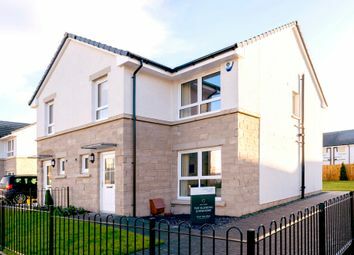 Help to Buy (Scotland)* may be available on selected plots making this property more affordable than ever, please call for further details. 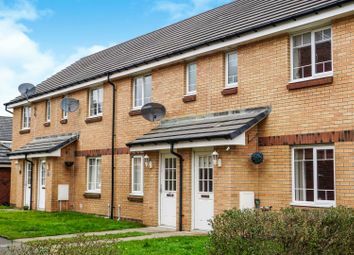 Looking for unrivalled village life? 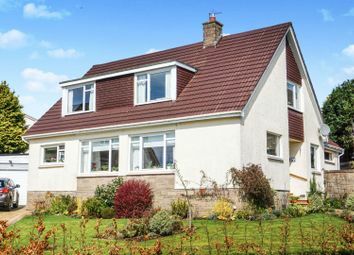 Or maybe it is to be close to some of the finest schools to be found anywhere in the country? 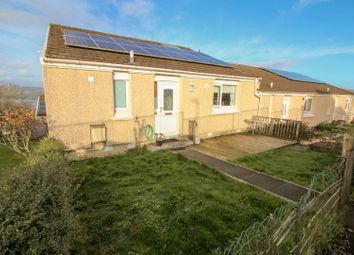 What about potential for development or extension? 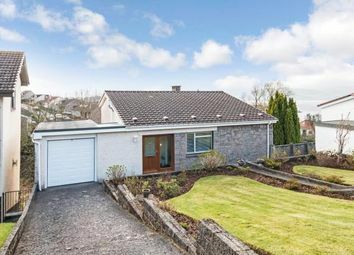 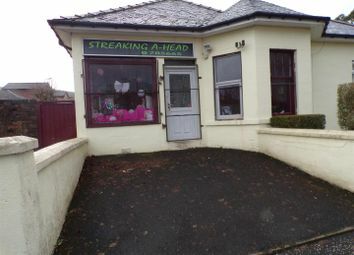 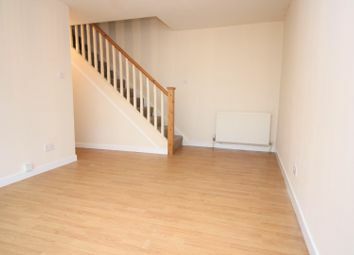 Whatever it is you are looking for this house has it all.